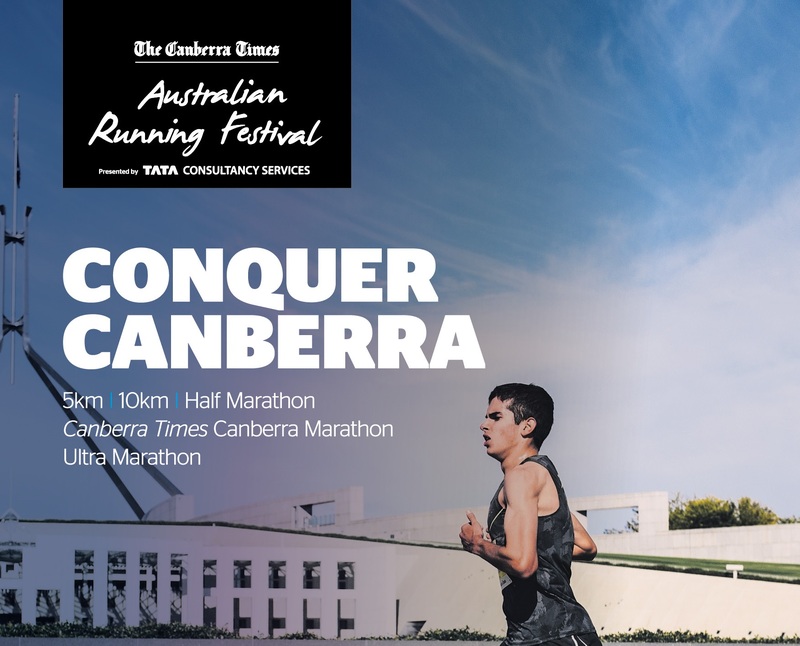 The Canberra Times Australian Running Festival presented by TATA Consulting Services in Canberra has 5km, 10km, Half Marathon, Marathon and 50km Ultra Marathon events from Saturday, 13 April to Sunday, 14 April 2019. The festival is held over two days with the 5km and 10km on Saturday and the longer distances on Sunday. The 50km Ultra Marathon is a circuit around Canberra taking in the sights of Parliament House and Lake Burley Griffin. The Ultra Marathon is run alongside the Marathon and Half Marathon all finishing together at the West Lawns in front of Old Parliament House. When: Next event will be held on the weekend of 13-14 April 2019. Status: offically measured 50km course, IAU bronze label, selection race for the IAU 50km trophy race.